New: Tried out our Flagged email integration yet? You can now enable it in your app settings if you have a work or school account. Try flagging an email and it will automatically show up in your Flagged Email list in To-Do. Follow us on Twitter or Facebook (@MicrosoftToDo) to find out more. I am a physician and a scientist who requires a good to-do app to keep everything straight on a daily basis. Wunderlist was really the perfect tool for this, allowing me to organize and share tasks with lab members and clinical colleagues. 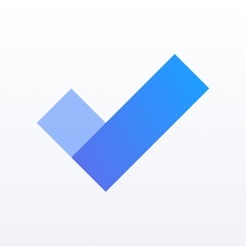 When I learned it would eventually replace wunderlist, I decided to give To-Do a solid try. I imported all my lists from wunderlist, familiarized myself with all of To-Do’s features, and used it in place of Wunderlist for a good week. Unfortunately, a year after it’s unveiling, To-Do still needs a lot of work. The lack of a way to group related lists and the inability to automatically place tasks that are due today into the “my day” folder are critical deficiencies. Sure you can click the lightbulb in the “my day” folder and select all the upcoming tasks with the help of “suggestions,” but many (like me) cant remember to do that on a daily basis. The point of a to-do app is to make remembering all of your daily tasks unnecessary. I had so many issues with missing things (I literally have a hundred tasks some days) that I had to switch back to Wunderlist within a week. I know that the Microsoft team is working hard on To-Do behind the scenes. I plan to keep checking in and switch to to-do once it truly integrates all the features of wunderlist. Sounds cliché, but I never write reviews. Having noted that obligatorily, I simply love this app. 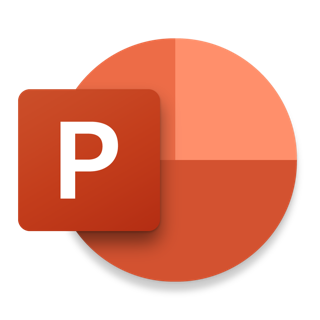 I’ve used several other task list apps for years, including Wunderlist. This is simple to use, clean, and available on all the platforms I use. 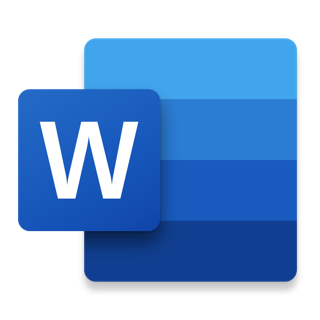 I should note that I use a Windows 10 PC for work, and the Windows 10 To-Do app is just as good or better, in my opinion. I love that it automatically syncs with Outlook’s task feature, and that flagged emails show up as tasks as well. I didn’t get the necessity of the “My Day” feature at first, but it’s become such a simple yet powerful method to focus on particular tasks so as not to get overwhelmed. The icing on the cake, and what prompted me to even write this review, was finding out that one of my MS To-Do lists can be set as the default Reminders list for iPhone, meaning that when I ask Siri to set a reminder, it now sets it on my chosen MS To-Do list. 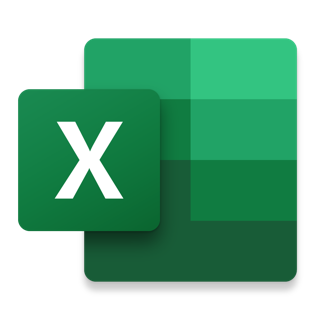 There are certainly some features that I love to see added, and from what I can tell, many are in the pipeline, but even as it is this has proven to be an extremely useful tool, and my favorite task app to-date! My husband and I have been looking for an app that accommodates to our meal-planning. This one is by far the best due to a simple user interface, convenient checklist, uncomplicated tools, and online account integration. Although what we use is very different than what this app is intended for, it’s exactly what we need. We are removing one star because we find it difficult to retype all the entries for other lists. Having a copy-and-paste feature would be wonderful. Another feature we would like to see is an option to set which page is defaulted when opening the app. Right now, it’s “My Day” and we would like to be able to see the entire list page when we open the app. Lastly, we would love to see an expanded collection of colors and themes. Heck, I would love for it to be completely customizable where we can select photos from our camera roll. Looking forward to what the future updates this app has to offer!